As the world becomes more and more homogenised, with the same shops and products on every corner and in every centre we have grown to wish for something else. Something more genuine. Something with a unique and authentic cultural aspect and something breathing history. 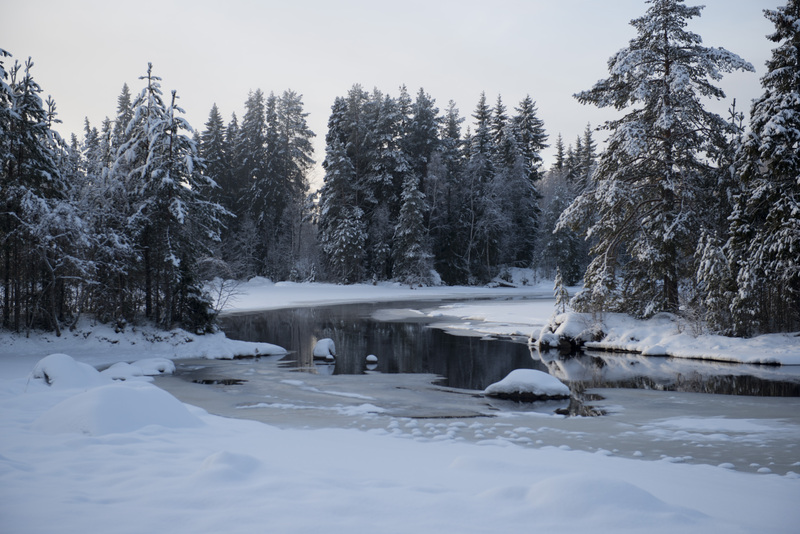 We wish to put you in contact with this in the form of adventure based travel experiences to the North of Sweden, Jämtland. An expert at getting people closer to nature in a meaningful way. 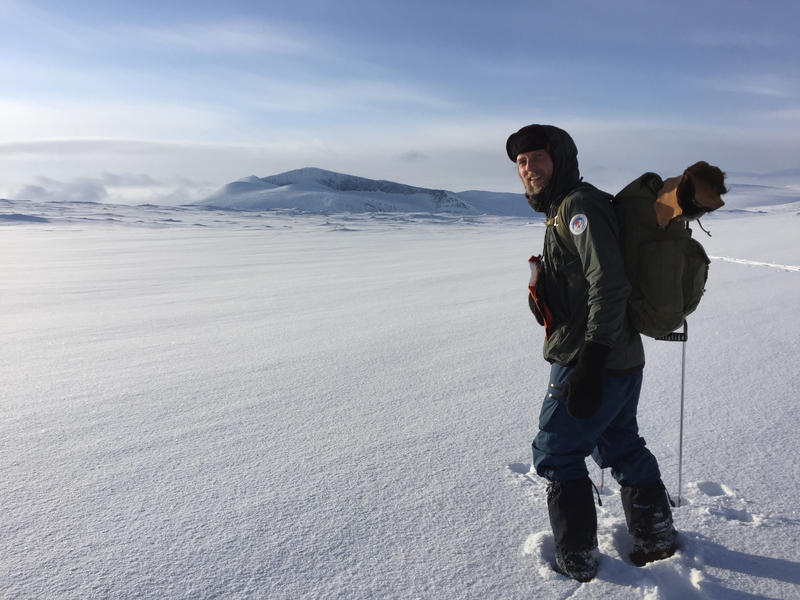 He aims to cure people of Nature Deficit Disorder whilst serving up a great Swedish wilderness adventure that speaks to all the senses. He is also certified within MovNat natural movement and knows how to use the whole natural environment as a source of fitness. A total mountain man who is rarely found without skis attached to his feet or a climbing rope in hand. He is an expert on mountain conditions and educated in climbing as well as an avalanche technician. 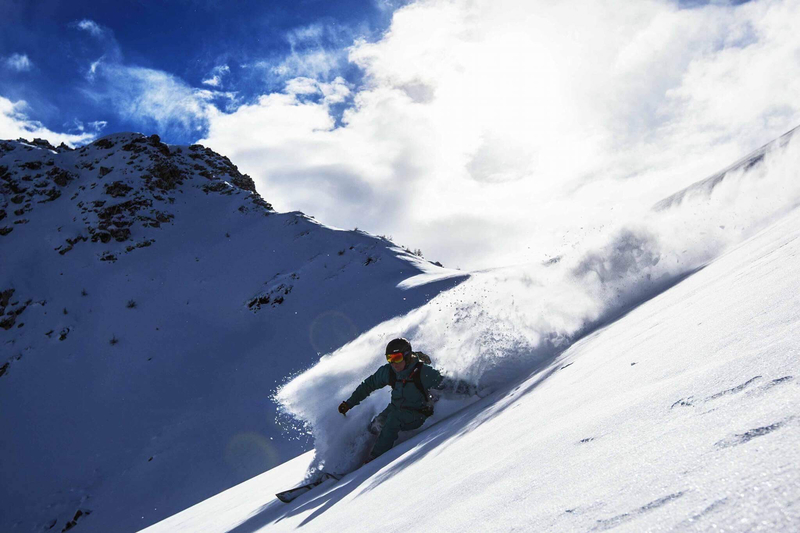 He finds top-tour skiing to be magic. During the summers he can also be found roaming around the forests, finding the most beautiful spots and the best paths to explore. This couple runs De Åtta Årstiderna Sami adventures in the middle of a Sami village right in the mountains. This is fishing, canoeing, hiking and reindeer territory. Being indigenous Sami, they are expert reindeer herders and they truly know how to get the most out of the seasons, from finding the ripe cloudberries to how to best enjoy the mountains and all they have to offer. 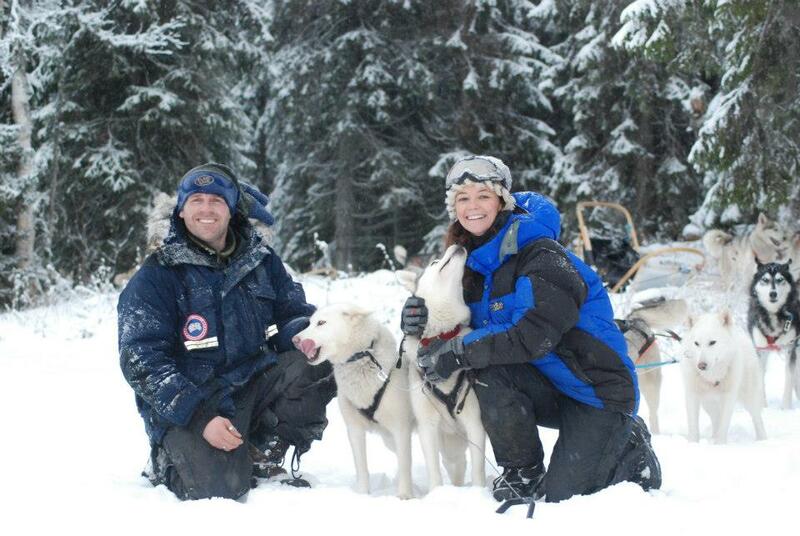 This couple run Husky experiences and dog-sledding tours as well as teach bushcraft. Apart from their love of Huskies, their biggest passion is the great outdoors and exploring the cultures of Arctic life and old Stone Age and in particular how our ancestors survived. Richard is also an experienced Musher and makes his own clothes of reindeer skin perfect for driving the Dog Teams in the sometimes extreme Swedish weather. This lady is a total foodie both at heart and at work. 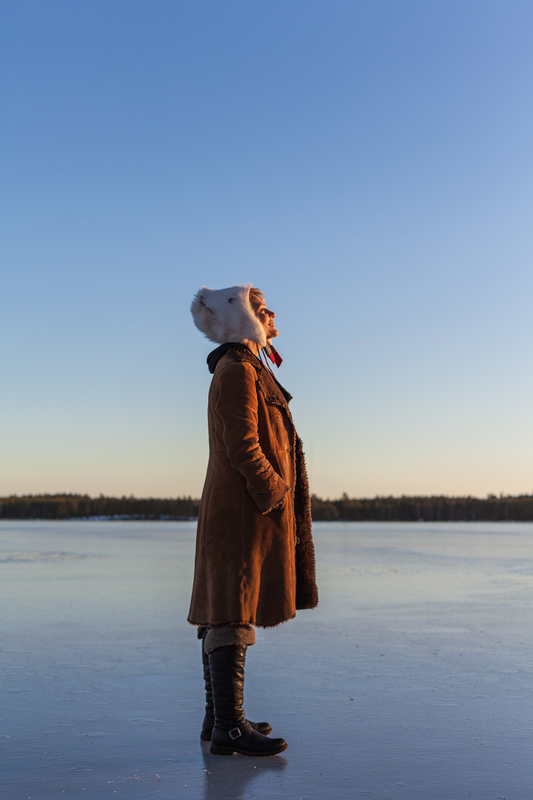 As a food and sustainability advocate, Fia has put Jämtland proudly on the global culinary map. A self trained chef focused on creative gastronomy, she has great artesan awareness and knows all the best gastro tours around the region. She also hosts dinners at her private lake-side dining room, The Boathouse, by Lake Storsjön. Charged with the spirit of Pippi Longstocking and the vigour of IKEA founder Ingvar Kamprad, Fia Gulliksson is a food lover´s best pathfinder. A Nordic nomad who has lived and travelled all over the world and who calls Jämtland her home. She has a particular love of the forest and foraging, cross country skiing & skating and also enjoys spending her time putting together multi-faceted adventures for our visitors. During some weeks of the year she can be found roaming the mountains with traditional bow & arrows as a shield maiden Viking. Simon is a happy mountain lover & guide with years of experience and a serious passion for gliding over the snow on skis or a board using a kite for speed! 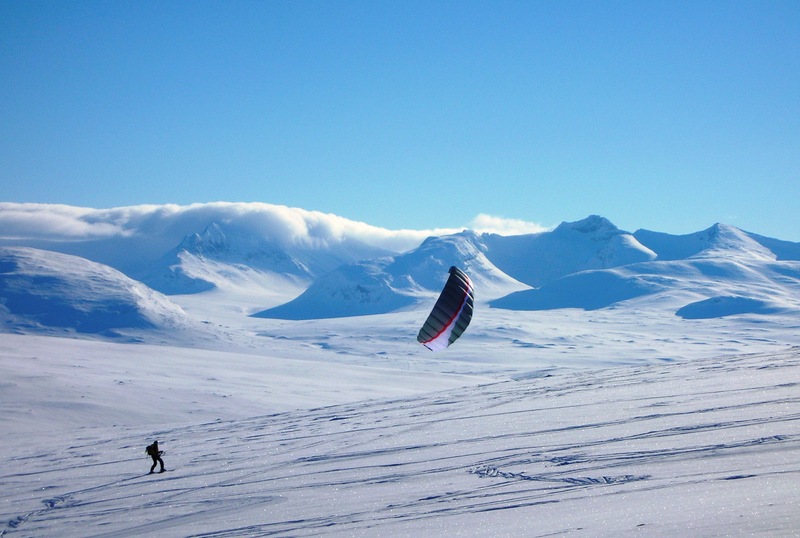 He is in fact a world champion at snow kiting. Being a true outdoors adventurer & entrepreneur, he seriously loves the mountains of Jämtland and all the fun the region has to offer. When the snow melts he can usually be found wake boarding on the lake Storsjön at Surfbukten (Surf Bay), an outdoor activity area (that he created) that buzzes with energy during the snow-free months.